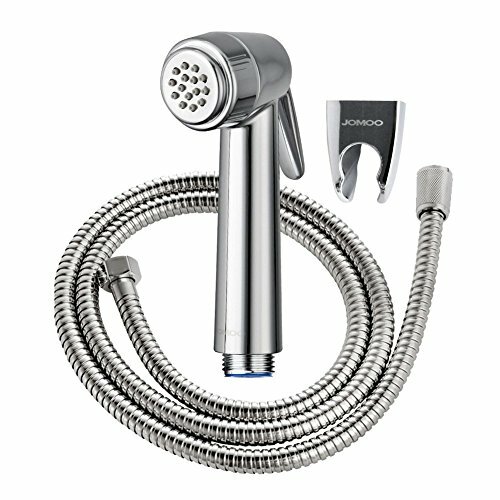 I Need a Bidet for Me and Bae! This past couple of weeks, I have worked with two clients with chronic back pain and osteoarthritis. These types of conditions can make it hard to twist and bend to thoroughly clean yourself after going to the bathroom. Whoa! I know that is extremely personal! But it can be devastating and life altering to not be able to clean your private areas. So what did I do for my clients? 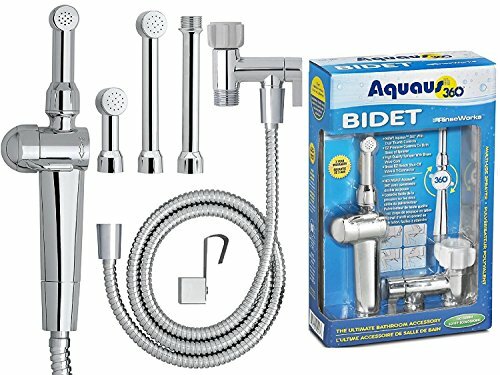 I showed different types of bidets! 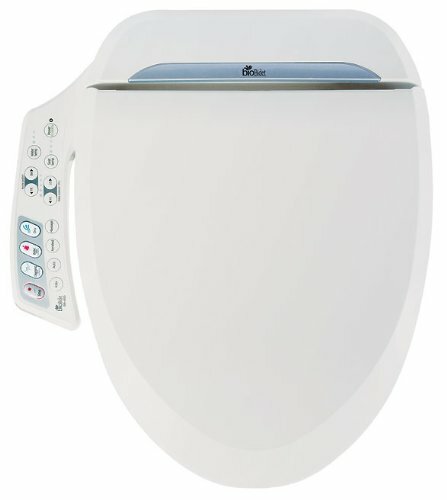 Bidets clean your private parts with a soft stream of water after you toilet. Personally, I did not know bidets existed until I was in my late twenties. I have seen a bidet in a bathroom in Europe, but I have never seen one in the U.S. Side note: I was too scared to use the bidet in Europe even though I knew what it was. I would definitely use a bidet now! It’s on my to-do list for our future home remodel. Pexels: This bathroom has a toilet and bidet. Toilet manufacturers reported an increase in sales in bidets and bidet seats in America. It’s not hard to see why. The benefits include being more gently effective with personal hygiene compared to the skin irritation that can come with toilet paper or wet wipes. Bidets also cut down on use of toilet paper. Save the trees and save the butts! My clients needed their backs saved as well. So I suggested a bidet seat or a hand held bidet. I would not install a separate bidet in a bathroom because that would take up too much space. Plus, try to squat on a bidet when your back is killing you! 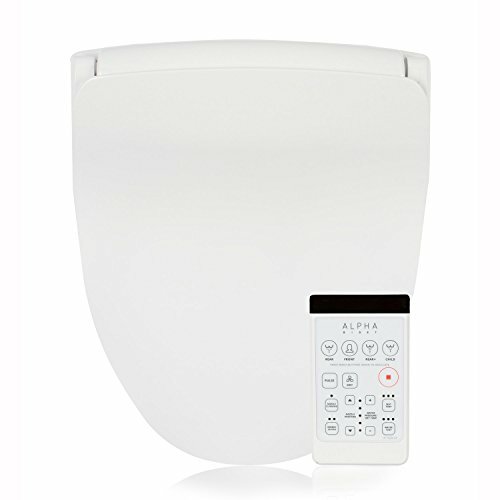 You can find electric or non electric bidet seats to install on your existing toilet. 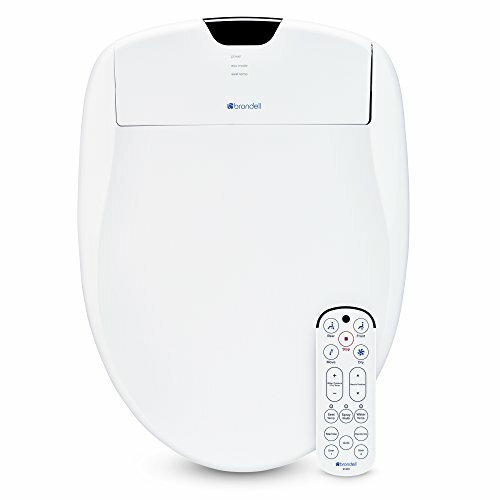 The electric bidet seats are kind of fancier in that some brands offer the option to blow warm air on your bottom. Many bidet seats have controls that allow you to change water temperature and to aim the water stream where it needs to go. Hand held bidets are typically less expensive. You can hook them on the toilet tank or on the wall next to the toilet if it’s within reach. If you have a hard time moving your shoulders and arms back because of arthritis and pain, this may not be the best option for you. 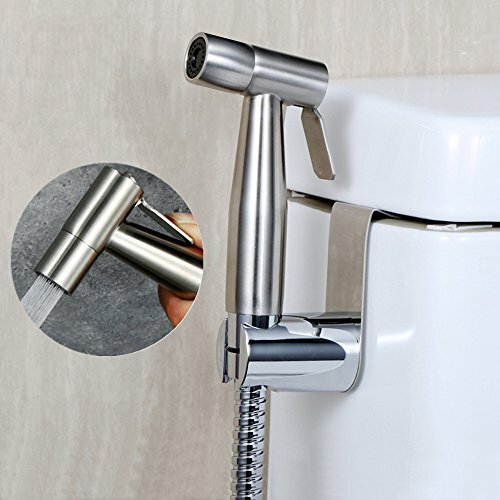 The hand held bidets can have multiple functions besides personal hygiene like: cleaning the floor, cleaning a bathtub/shower, cleaning a cotton diaper, filling a bucket, watering bathroom plants, filling water balloons. . . The list is endless. Get creative, people! 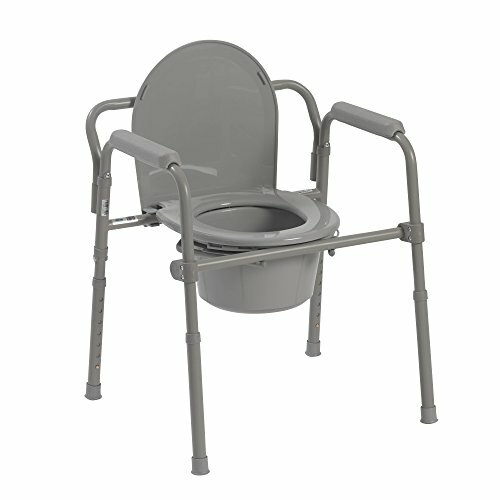 I hope you think or rethink thoughts on bidets! Your private areas will thank you. The trees will thank you. You will thank yourself for maintaining your independence! Hey, You Might Have Visitability Disorder! Do you have a couple of family members who cannot visit your house because it’s hard for them to climb stairs? Do you accidentally strain yourself at home while carrying things through narrow doorways and stairs? 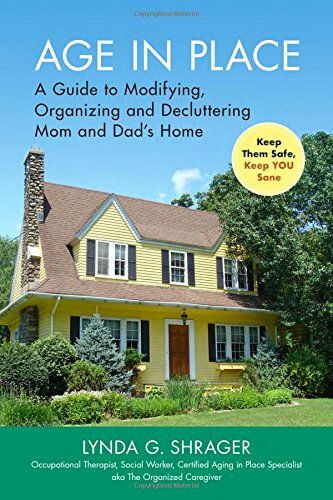 Have you or a family member broken a bone and were forced to completely change where you sleep, bathe, and toilet in the house? It is the inability for people of all ages and abilities to visit your home. It is a terrible affliction that affects more than 90% of current housing in the U.S. (Journal of the American Planning Association). I will confess to you all today that I too have “Visitability Disorder”. (Sobs into a handkerchief.) I feel your pain. 1) Make one entry into the house a zero-step entrance. It can be the front door, side door, back door, from the garage, secret entryway, etc. Just choose one entry with no steps whatsoever! Bonus tip: you can add a zero-step entrance whether your house has a basement or not! 2) Build all doorways and hallways 32 inches wide or greater. This will eliminate the funny bone pain you get after slamming your elbow into the door frame while carrying groceries or a baby carrier inside the house. 3) Construct a half bathroom, preferably a full bathroom, on the main level of your house. Family and friends won’t have to trudge up the stairs to use the bathroom or shower. Please please look at the other tabs and links on Visitability.org! It also provides stats, costs, resources, handouts, and real world applications. How cool is that? Next, you may say to me, “Maria, I am not planning on building a new house. What can I do?” Unfortunately, the costs of retrofitting a house with these features is more expensive than new construction. That is the reality. BUT the benefits of having a bathroom on the main level, zero-step entry, and 32 inch wide or greater hallways and doorways are long-lasting for everyone! 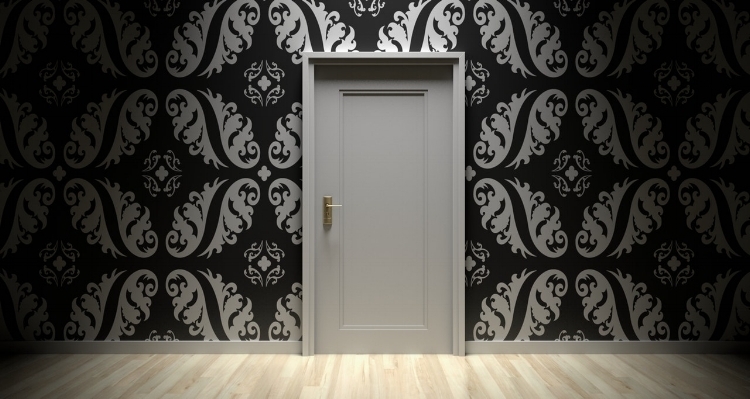 If you are planning on remodeling parts of your house in the future, ask your contractor to widen the doorways and hallways 32-36 inches. Add more space to a half bathroom by allowing at least five feet of turning radius to move around easier. Create a gentle sloped sidewalk from the driveway to the front or side entry for a zero-step entry. For more great ideas specific to you, call me! I’ve got your solution! Do You Really Know ADA? 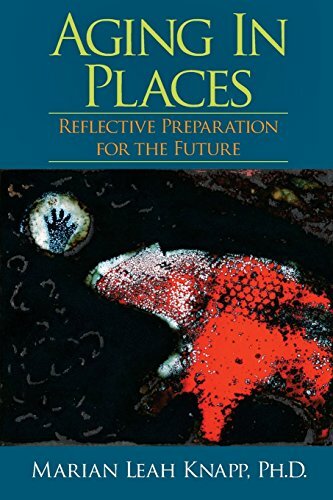 The Americans with Disabilities Act has done a wonderful job of helping people visit public spaces. From baseball stadiums to public libraries, Americans of any age and ability have more opportunities to experience what everyone else takes for granted. Without a doubt, there is still room for improvement! I’m looking at you worst offenders, restaurants and retail stores! The more I talk to people, the more I understand that MOST people think if you want an accessible home, it NEEDS to use the same ADA standards as public spaces. Well, I am here to challenge your assumption. 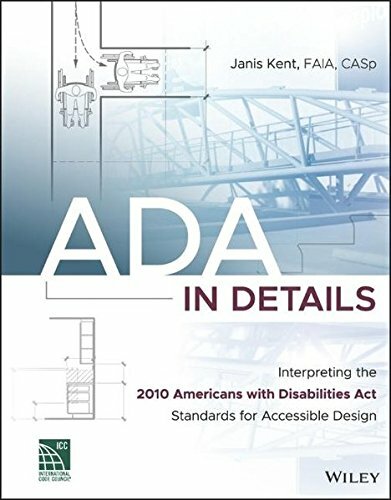 The answer is: ADA standards are NOT to be used in your home! I know you are shocked, but let me explain. When you go to city hall or any other public place, they must follow the ADA Accessibility Guidelines, which were created based on research looking at what works for most people. 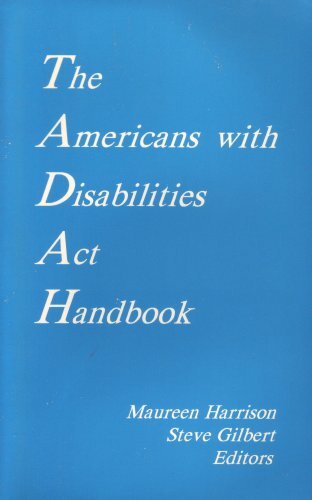 ADA is NOT required in your home because your home is not a public space. This means that you CAN customize your home according to your needs. 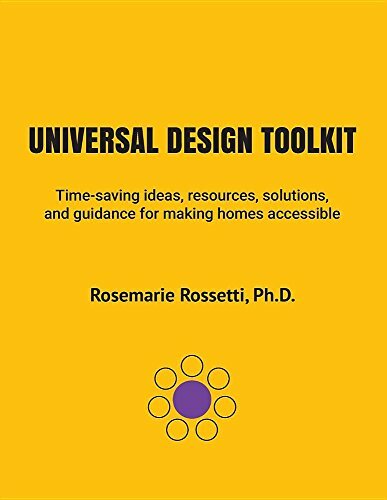 You can create an accessible, lifetime home without using ADA guidelines. 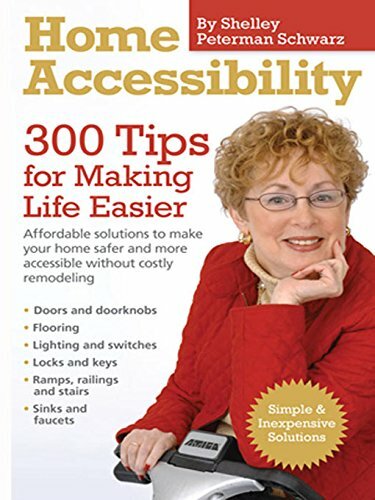 You definitely want to create an accessible, lifetime home without ADA guidelines. If you are considering making some changes in your home, hire an occupational therapist to work with your contractor. Your occupational therapist will make sure that the home is personalized and accessible for your life. For example, a 4’10" adult does not need the bottom of the bathroom sink 27 inches from the floor in their home. The sink can be lowered to help that person from leaning too far forward every single time they want to wash their hands! Having a home tailored to you leads to less injuries, less falls, less wear and tear on your body, and more happiness! Do it before you need it! Set yourself up for success in a home for a lifetime by contacting me today! I am a professional who helps people live in their homes for a lifetime as a viable option compared to a nursing home/ assisted living facility/ independent living facility. This career was inspired by my grandparents when they expressed their desire to live in their home and never to live in a nursing home. I have worked in nursing homes and agree that the quality of life is profoundly better living at home compared to living or rehabilitating in an institution. Because I come from a strong-willed family, a.k.a control freaks, we would all die quickly if we had no choice when we woke up in the morning, ate meals, brushed our teeth, changed into clean clothes, took medication, bathed, went to sleep, napped, visited a doctor, etc. Imagine having minimal to zero say in who you shared your room with or where your room is located in a facility. Attempting to change the status quo to your preferences may result in a long wait time or no change at all until you discharge home (if you are that fortunate). Most people have to settle with the rhythm of the facility and change their perspective to go with the flow. Privacy is a relic of the past when living in a nursing home. Although many employees are well-meaning, they tend to forget that they are working in your home. If you are a modest person, you will experience incidents of exposure to people you do not know. Sometimes staff will forget to shut doors while assisting you with self care activities such as toileting, dressing, or bathing. Other people's family members may take your picture without permission because you were in the same frame as Grandma and they did not want to "move you". Pexels: Friends planning their future to live at home. The number one reason that brings people to nursing/ assisted living facilities is the fact their homes are not set up for them to independently take care of themselves. The bathroom is too small. 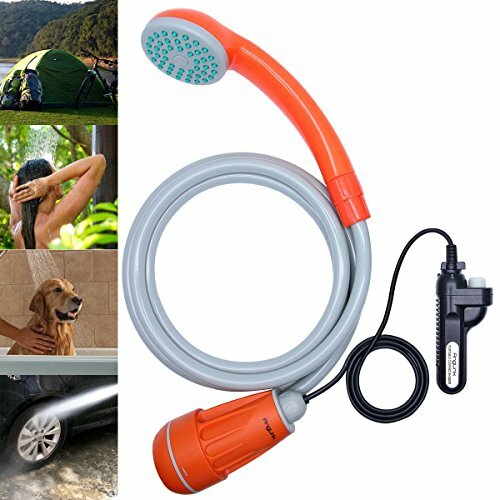 People cannot get in and out of their shower safely. They cannot climb the stairs to their bedroom. Washing and drying clothing is impossible when the machines are in the basement. It is difficult to keep snow off the front stairs to walk to the driveway. Want to avoid living in a facility? 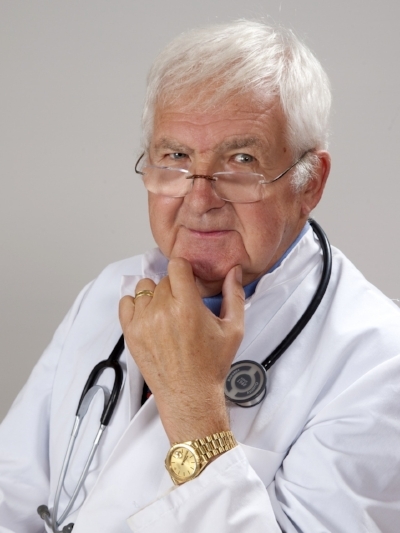 I can help everyone prevent the experience of living in a nursing home! I can extend your ability to live independently and safely in your home regardless of what your future looks like. Living at home saves you money! You can enjoy your time, schedule, needs, and wants in your home without the disruptive nature of an institution. BUT you need to start planning now! Do not put it off until your children graduate high school or college. 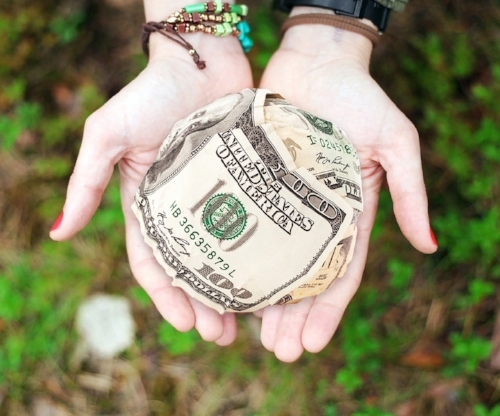 Do not wait until you start collecting social security. Do not wait to receive your pension. Plan today! Make your future happiness a priority! Just take five minutes of your time to call or message me. Ask me any questions, hang up the phone, and call me back with more questions. I promise that I am a friendly person who wants to help other people. Please leave me comments or questions on this article below. I will respond to you! 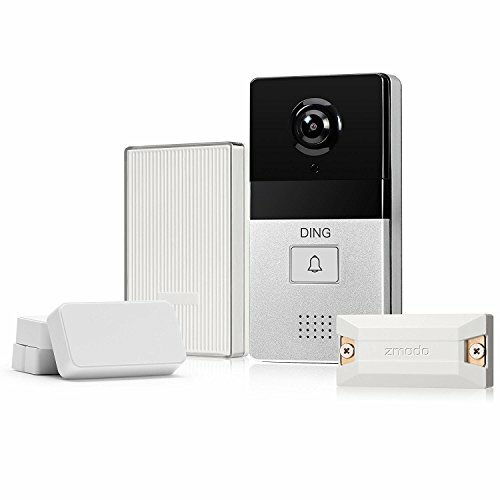 Video doorbells are a combination of a doorbell and video camera that syncs to your smartphone and allows you to see and speak to the person at your door. Video doorbells are rising in popularity and largely viewed as a form of security for people's homes. This allows people to answer the door virtually from different parts of the home or work by using an app on a smartphone. When the visitor rings the video doorbell, you can see them but they cannot see you. If someone is delivering a package, you can instruct them where to leave it to prevent theft from "porch pirates". 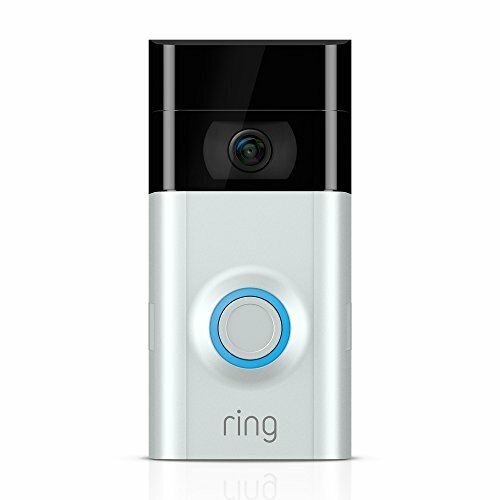 Last week, Amazon announced the purchase of Ring, the video doorbell company, for over a billion dollars. Amazon is looking for strategies to deter people from stealing packages delivered while the recipient is not home. The company is hoping to integrate the technology of Ring's video doorbell with Amazon Alexa to make it even easier for home owners to track and receive Amazon orders. According to Statista, there are 90 million Amazon Prime members in the United States as of September 2017. Amazon and Ring could make it safer and easier for millions of people to receive orders from delivery workers. 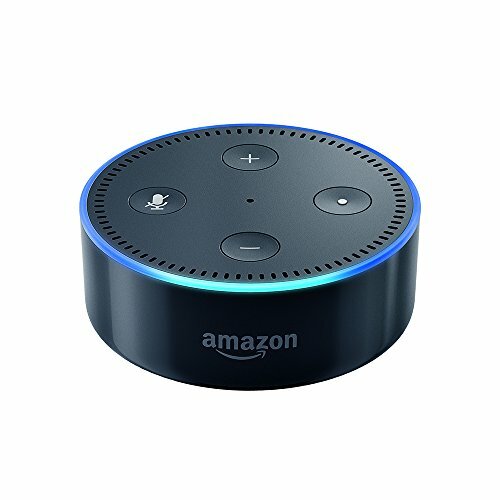 Adults of all ages will benefit with the Amazon and Ring merger. In January 2017, Pew Research reported 42% of adults 65 years and older own a smart phone. Without a doubt, that number has already climbed higher since last year. Personally, I have noticed an increase in my clients using smart phones to purchase items and services from Amazon. 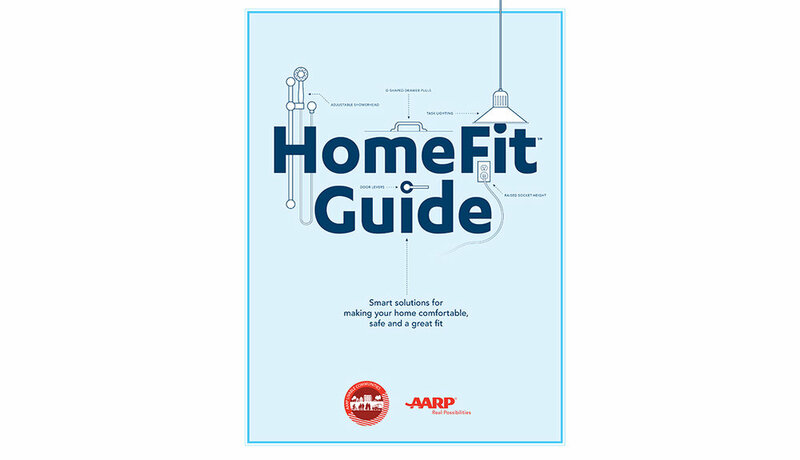 I know that the next step is for older adults to use their smart phone to monitor who is visiting at their front door. 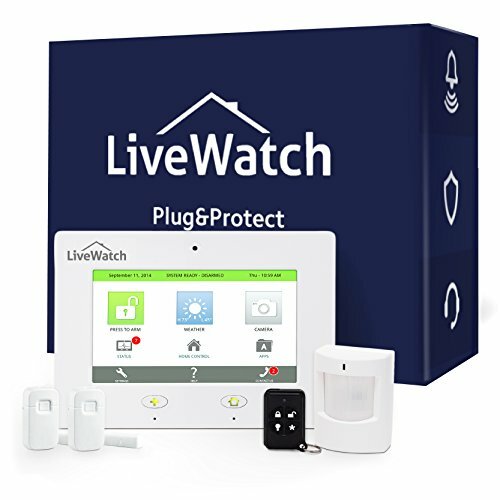 Video doorbells can bring peace of mind to family members concerned about their loved ones being potentially taken advantage of at all hours of the day. 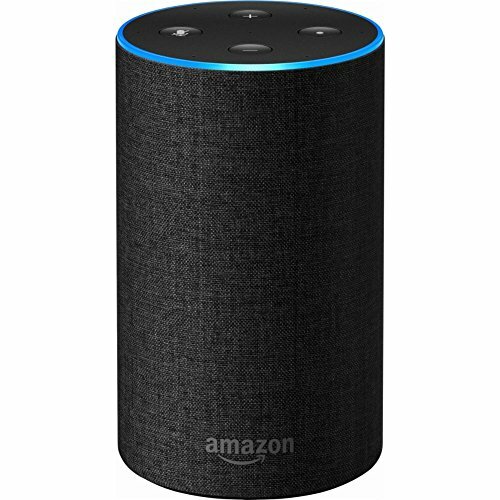 Amazon and Ring are encouraging the path towards consumers setting up their homes with smart technology, otherwise known as home automation. 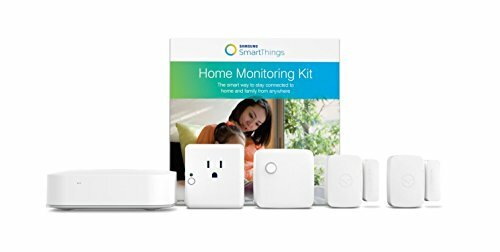 Smart home technology allows people to use their smart phones to control smart devices throughout the home like turning lights on and off or changing the temperature. It is easy to see how this would help a wide variety of people such as a person with chronic back pain. The possibilities of video doorbells and smart devices are endless! Stay at Home Solutions can help your family members choose the most appropriate video doorbells and smart home devices for their needs. We also provide installation services to make the process easy and quick for you.